This guide has been written and submitted by Aaron. Submit your own guide to us now via our submit section or by sending them directly to yoitsspicy@yahoo.com.ph. Please comment on the guide for its improvement, and share some of your tips! 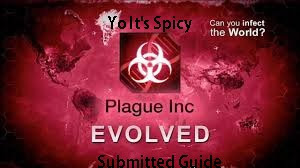 This guide has been written and submitted by Patty. Submit your own guide to us now via our submit section or by sending them directly to yoitsspicy@yahoo.com.ph. Please rate and comment on the guide for its improvement! 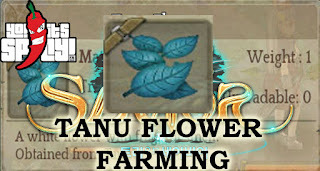 This guide has been written and submitted by Lord Kyordhel. Please rate and comment on this guide for its improvement. Also, please upvote helpful comments that have alternate strategies! Submit your own guide to us now via our submit section or by sending them directly to yoitsspicy@yahoo.com.ph. This guide has been written and submitted by Aaron. Comment and rate on the guide for it's improvement or just to thank Aaron for his work! Submit your own guide to us now via our submit section or by sending them directly to yoitsspicy@yahoo.com.ph. 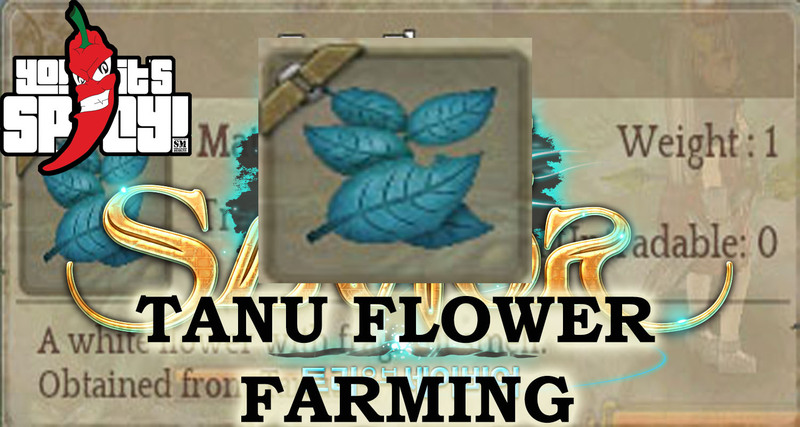 Want some basic info on farming this item? If you're googling this, you're probably just bored from killing 9 billion green walnuts, I mean Tanus, so just read on and maybe you'll learn something new. Big "maybe" on learning something new.